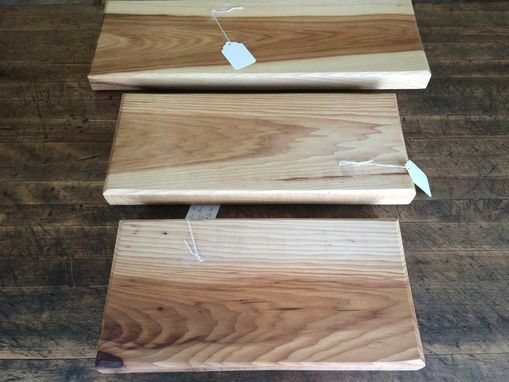 These Hickory cutting boards / service trays are an example of simple, yet elegant looks which can be created from FSC certified lumber. 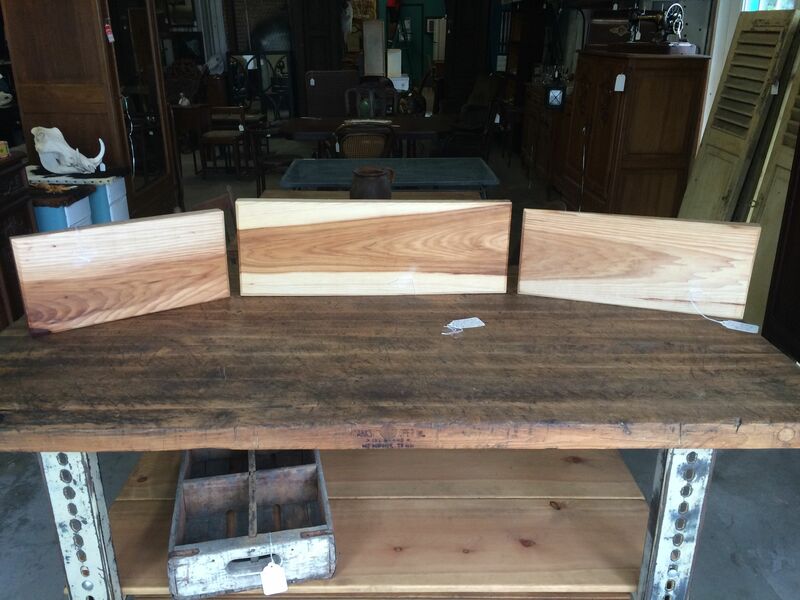 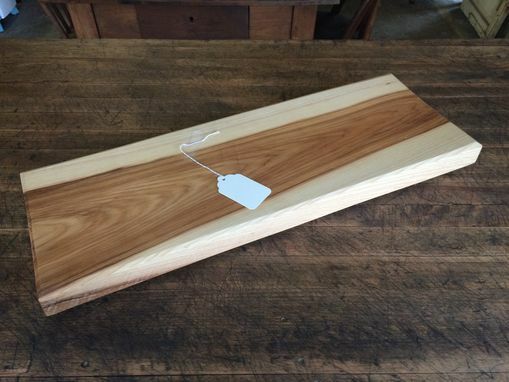 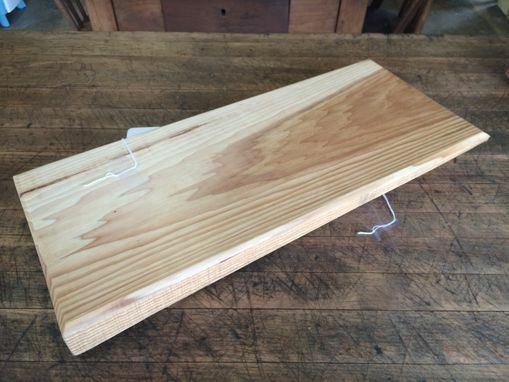 Cutting boards and serving trays can be can be customized in lengths, width and thicknesses. 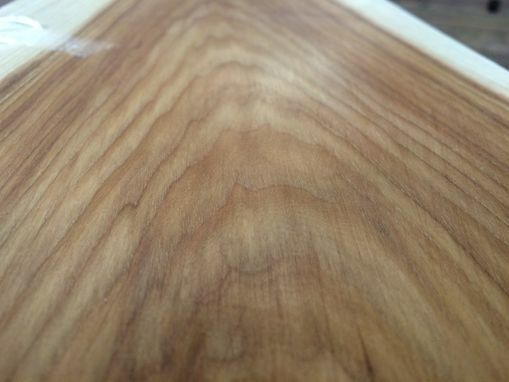 All pieces from with 1/2" rubber pads for grip and ventilation. 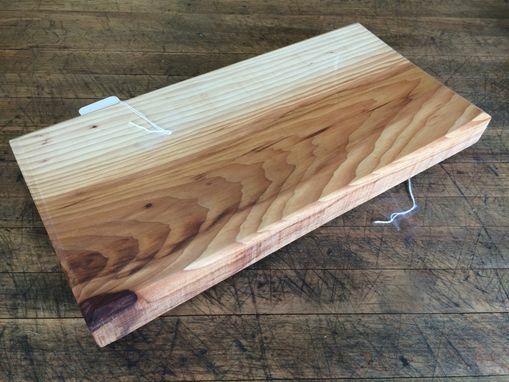 We have access to nearly every known species of hardwood and can make you a completely customized cutting board or service tray. 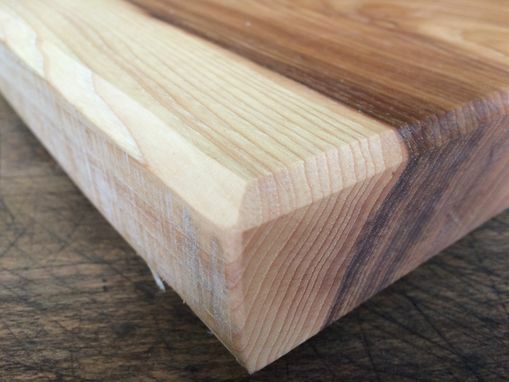 End grain and side grain are available as well!